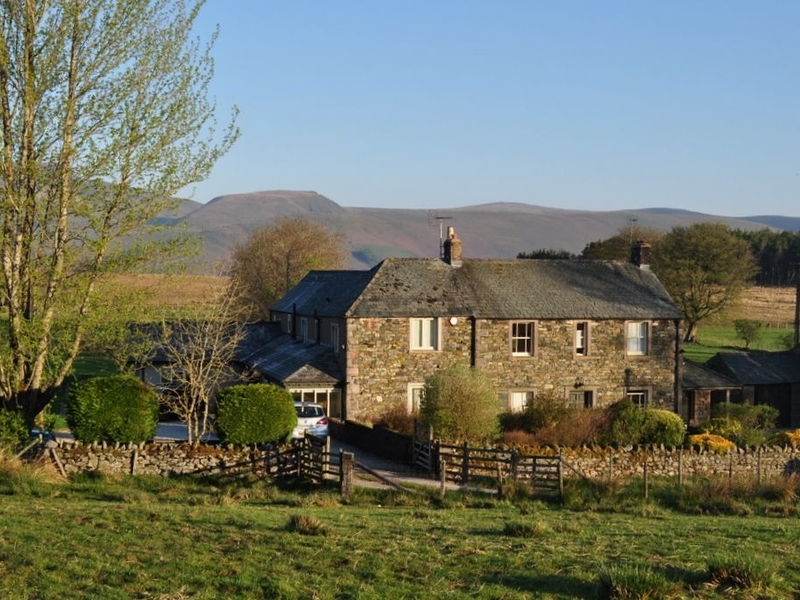 Beckwood is a large, Cumbrian stone farmhouse in Troutbeck in the Lake District, close to the Great Mell Fell. The house sleeps eight people in one master, one double and two twin bedrooms. There is one ensuite, one ground floor cloakroom and one family bathroom. 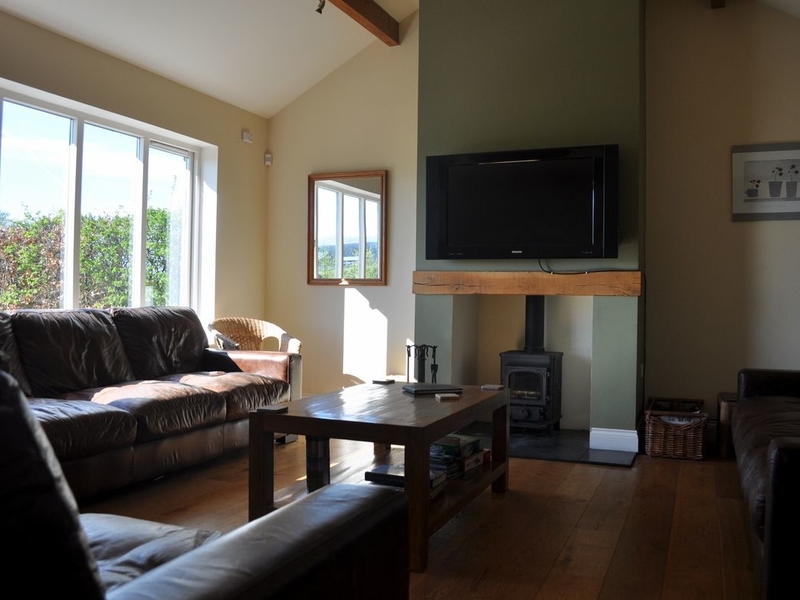 The house features a large kitchen diner with underfloor heating and exceptional views whilst the generous lounge has a plasma TV and wood burner. Outside is private off-road parking for three vehicles and large, semi-enclosed lawned garden with covered patio area. Beckwood is ideal for large groups of friends or an extended family looking for a quiet retreat in an idyllic location. Four bedrooms: Ground floor 1 x double. First floor 1 x master double with superking size bed, TV, en-suite shower, basin and WC, balcony and dressing room, 2 x twin bedrooms. Family bathroom with roll top bath, walk-in shower, basin and WC. Ground floor basin and WC. Open plan kitchen/diner with seating for eight. Lounge with TV, wood burner. Utility Room. Underfloor heating. Electric rangemaster oven and hob, microwave, fridge, freezer, Belfast pot sink, washer/dryer, dishwasher, flatscreen TV with Freeview, CD/DVD Player WiFi . Electric inc. in rent. Bed linen and towels inc. in rent. Travel Cot and highchair available. Off road parking for 3 cars. Enclosed lawned garden with patio and furniture. Dogs welcome. Pub 1 mile. Sorry, No smoking. Enclosed field for dogs running free. Cycling trails on the doorstep, hiking trails nearby.